Quite often I have feelings of hate towards my body, not for the extra roll I may be carrying, or the stretchmarks, the cellulite or the bits that wobble. For the fact that my body just doesn't work 'normally'. I curse my body for not being healthy in the sense of it not functioning the way it should. 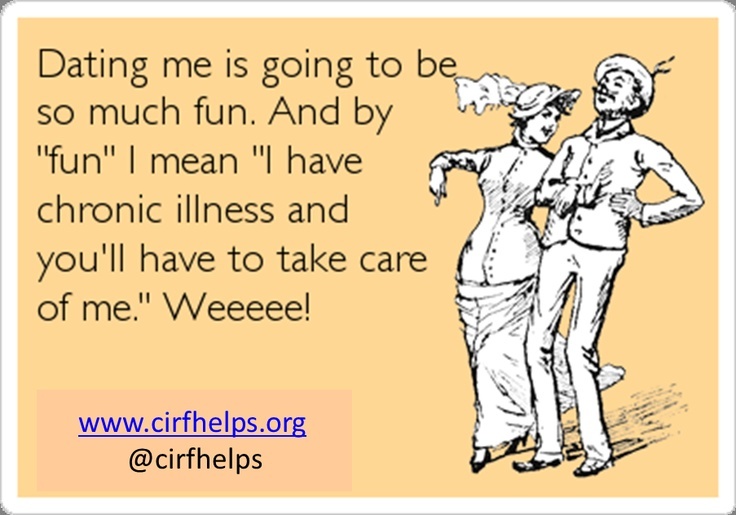 Four years into my IBS diagnosis I still can't seem to accept that this body of mine just isn't quite right and I'd give anything for it to work how it should. I'd love not to look like I'm on the verge of giving birth when I'm bloated, I'd love to be ache and pain free, to not be fatigued pretty much all the time and for the anxiety and worry that seems to go hand in hand with my IBS to just disappear. I suppose at some point I have to accept this is just how my body is now, I'm not in denial that this is for life but I just can't accept that I'll never know what it feels like to have a healthy, working, pain free body again and at times that's a struggle. We all have hang-ups but if you've been blessed with a body that functions the way it should then count yourself lucky and stop hating on the small stuff, life's too short. Meanwhile I should work on accepting that this is just how I am. 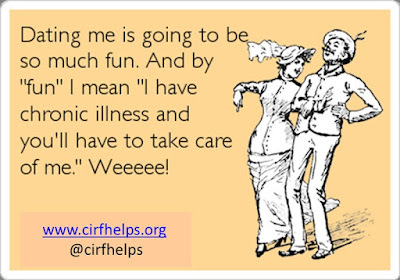 Does anyone else with a chronic illness feel like this? Please leave a comment or even get in touch (my email is to the top right). You can view my IBS introduction and disclaimer here and some background info to my IBS can be found here.